Brickell, for those who appreciate city living, the walkability of a neighborhood and the convenience of public transportation, this could be the right place for you. Imagine combining warm Miami weather with the rush and adrenaline of city life. 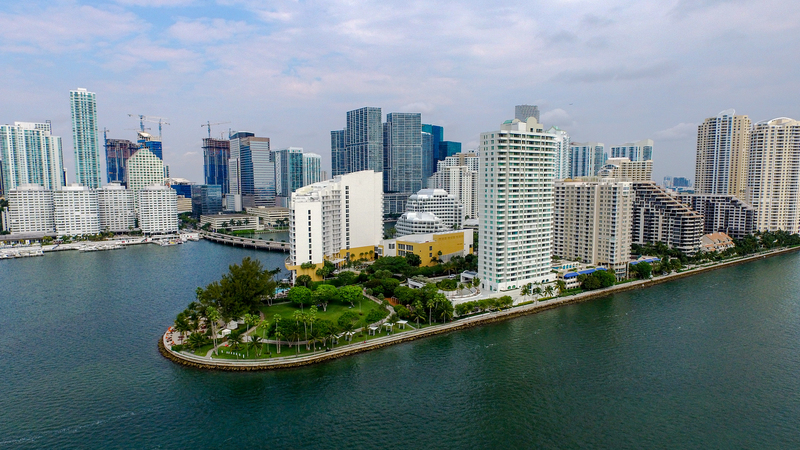 Brickell is Miami’s fastest-growing neighborhood and home to one of the largest financial districts in the United States. This is a highly sought-after neighborhood located just south of the historic Central Business District (CBD). In the early 20th century Brickell was known as “Millionaire’s Row” with extravagant estates being constructed all along Brickell Avenue by Mary Brickell, a prominent real estate developer. As the young city began to grow, more and more office buildings, hotels, and apartment complexes started emerging and eventually replacing many of the historic estates. Today Brickell is home to over 60,000 people with luxury condominiums, upscale shopping, and some of Miami’s most popular restaurants. Miami is known for a mix of different cuisines, with strong influences from Latin America. 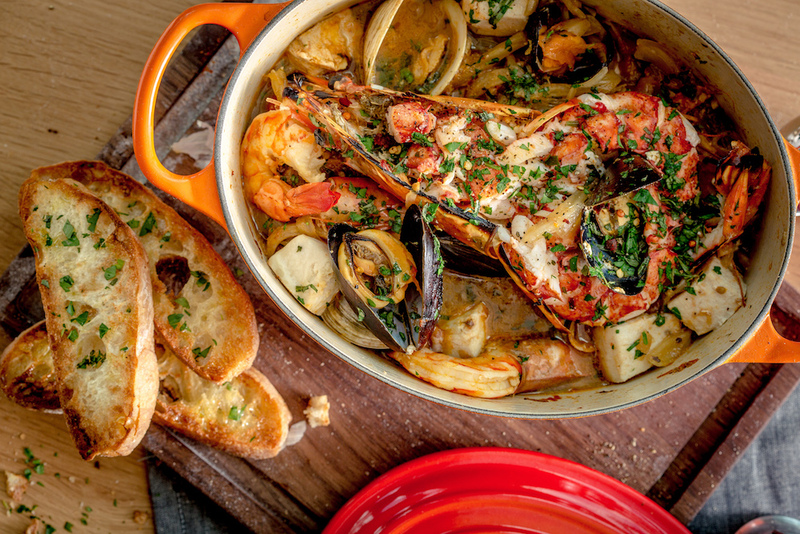 Brickell specifically is at the height of its game thanks to big-name chefs including James Beard Award-winner Michael Schwartz, who has brought Italian fare to a new level with exquisite pastas and pizzas at Fi’lia in the SLS Brickell Hotel. And pastry genius, Antonio Bachour’s B Bistro + Bakery brings the neighborhood, warm buttery croissants, luring in suspecting patrons from the sidewalk. 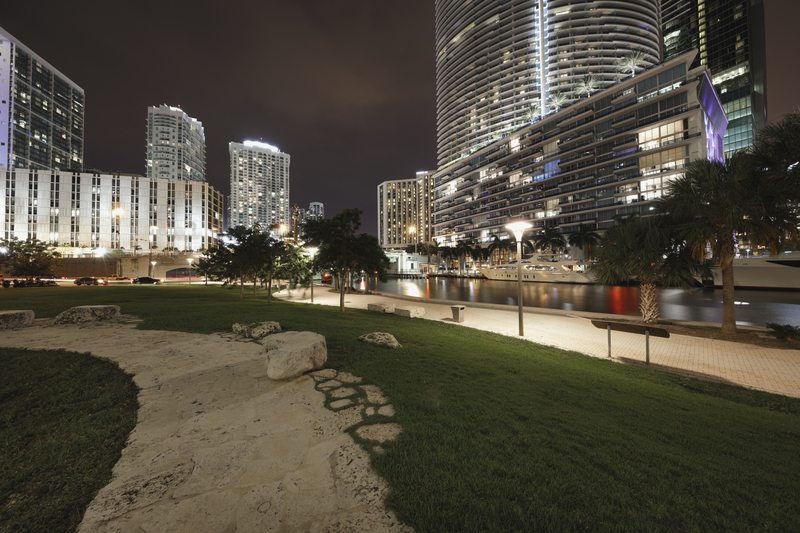 Be sure to scope the dining scene while exploring all that Brickell has to offer. We all need to indulge, sometimes! 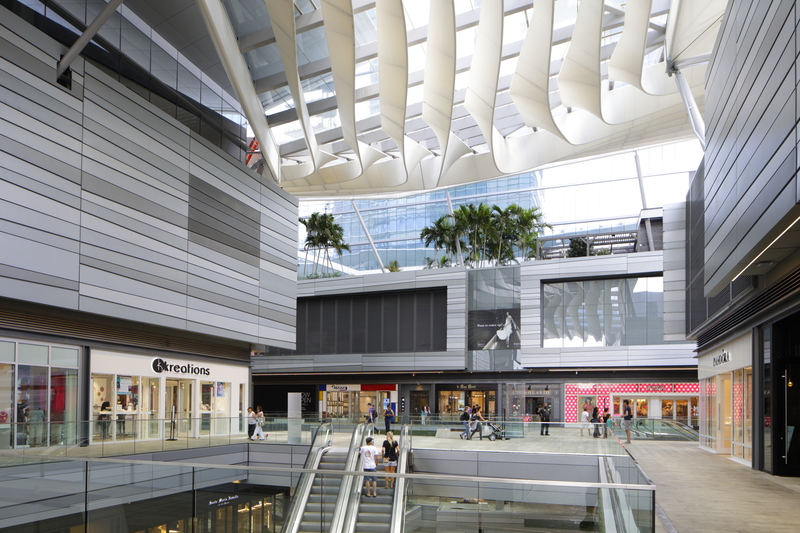 Brickell offers a wide array of shops with the newly completed City Centre that popped up late in 2016 including Cole Haan, Intermix, Saks Fifth Avenue, Ted Baker, and many more. 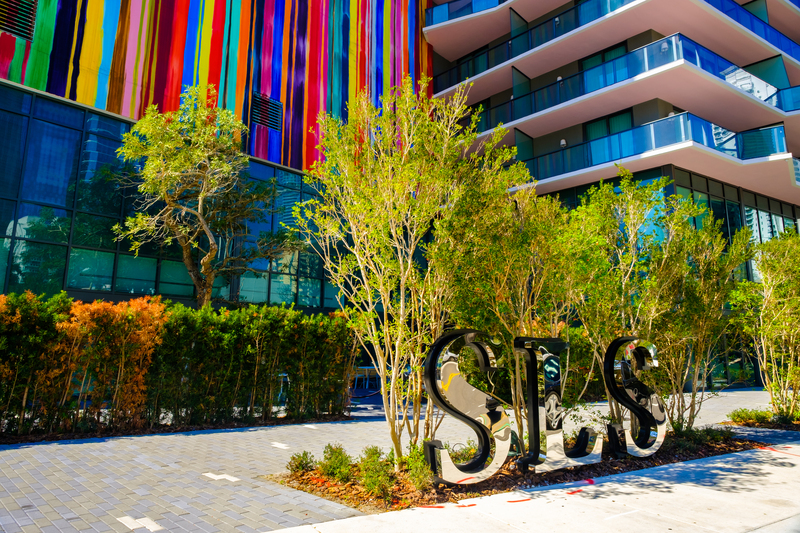 There’s no shortage of lavish hotels in Brickell. 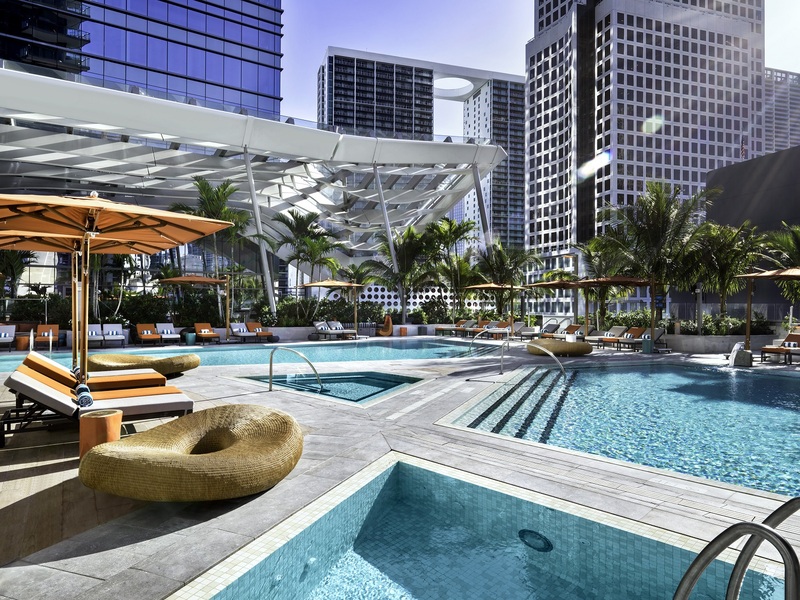 Check out the swanky decor at the SLS and layout at the rooftop pool at the EAST, Miami. The hotels are perfect for a weekend getaway or for out-of-town friends and family. 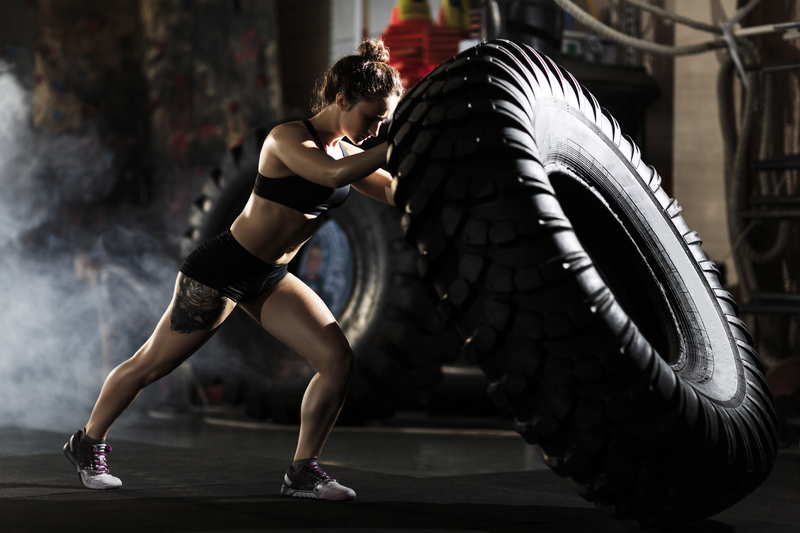 In case you’re wanting to avoid the summer heat and skip your morning run along the beach, Brickell has an abundance of gyms, studios, and classes to keep you fit for year-round beach season. 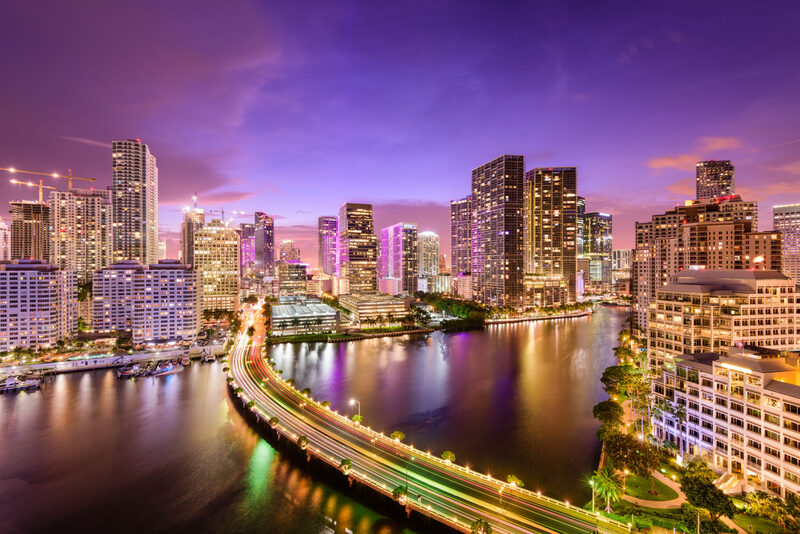 Miami is home to people from all over the world and many international consulates have situated themselves in Brickell including the Argentinian, French and Chilean consulates. 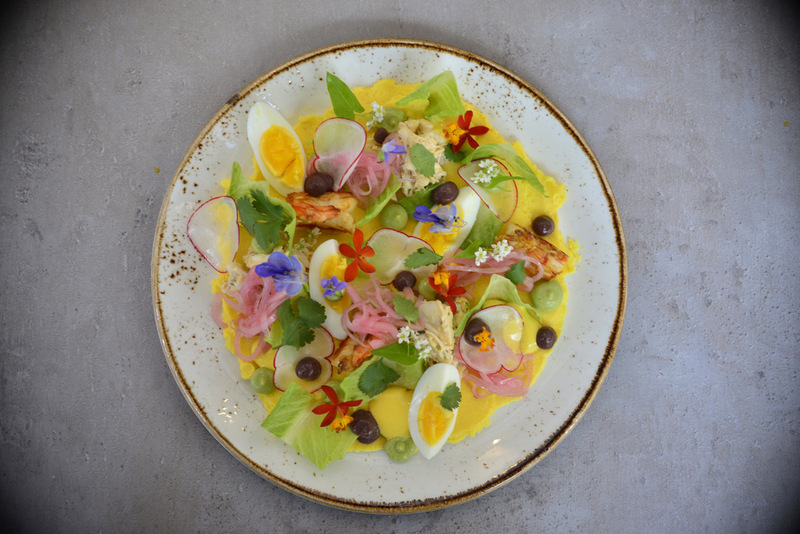 Receiving rave reviews since it opened its doors in 2014 El Tucán is a must-visit in Brickell. The modern-day cabaret style show includes delicious Latin cuisine while time traveling its guests back to the glitz and glam of 1940’s Cuba. The live music will have you up from your seat in minutes. Catch a movie for date night or with a couple friends at the CMX Theater and enjoy upscale service and relax in a plush reclining seat. One of the many perks of Miami is the fantastic weather. Go for a stroll through the park and absorb the city and bay views.